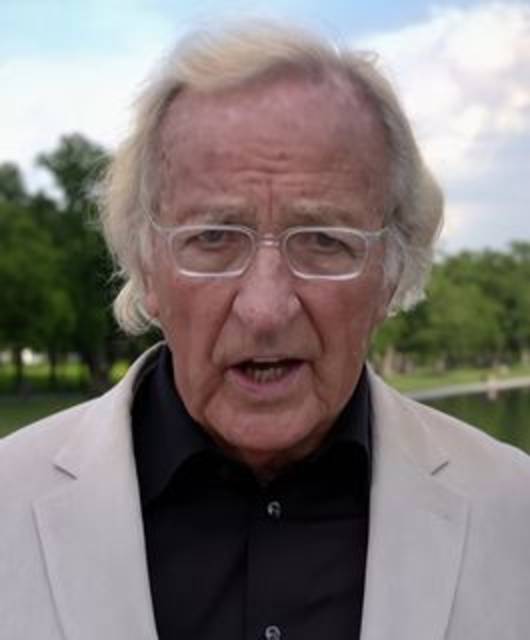 Internationally-acclaimed investigative journalist and documentary filmmaker John Pilger has issued the following statement endorsing the June 17 demonstration at Sydney’s Town Hall Square, to demand that the Australian government immediately act to secure Julian Assange’s unconditional freedom and return to Australia. The demonstration will begin at 1:00 p.m. Reply to this email with your messages of support! Organisations that endorse and intend to participate in the demonstration should inform the Socialist Equality Party (Australia) at sep@sep.org.au. The demonstration called for Sunday, 17th June, in support of Julian Assange, is one of the most important and urgent for many years. Two days later, it will be six years since Julian was forced to take refuge in the Ecuadorian embassy in London. If he steps outside the embassy, it’s more than likely he will face extradition to the United States on concocted charges of espionage. What this means is that he and WikiLeaks have performed an extraordinary public service by revealing the lies and crimes of great power. This is true journalism. Julian is a courageous editor persecuted for exercising a right enshrined in the United States Constitution. Today, he has never been more isolated, with communication and his right to visitors cut off. Here, in his homeland, we must let him know he is not alone, and we call on the Turnbull government to fulfill its responsibility under international law and to bring Julian home.